finally finally <33333333. . Wallpaper and background images in the Dan and Blair club tagged: dan and blair dair season 4. This Dan and Blair photo contains potret, headshot, and closeup. 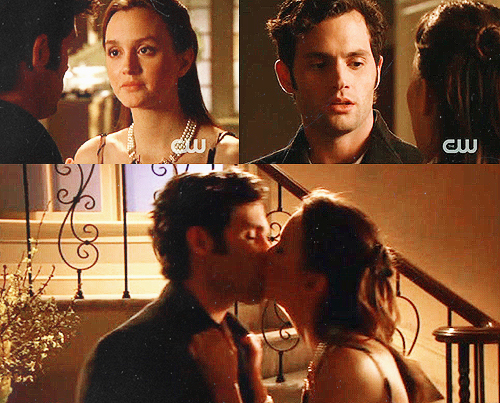 i'm not really big fan of gossip girl. now i'm a big fan on gossip girl ! !